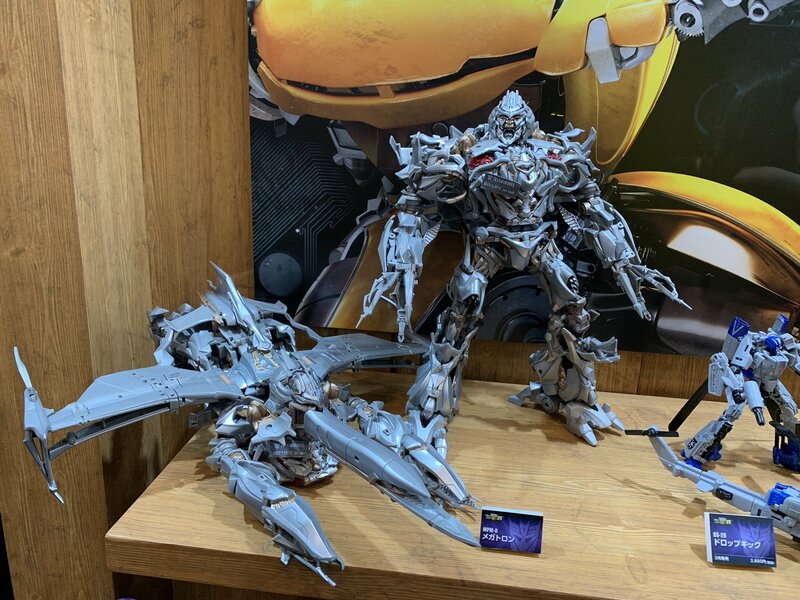 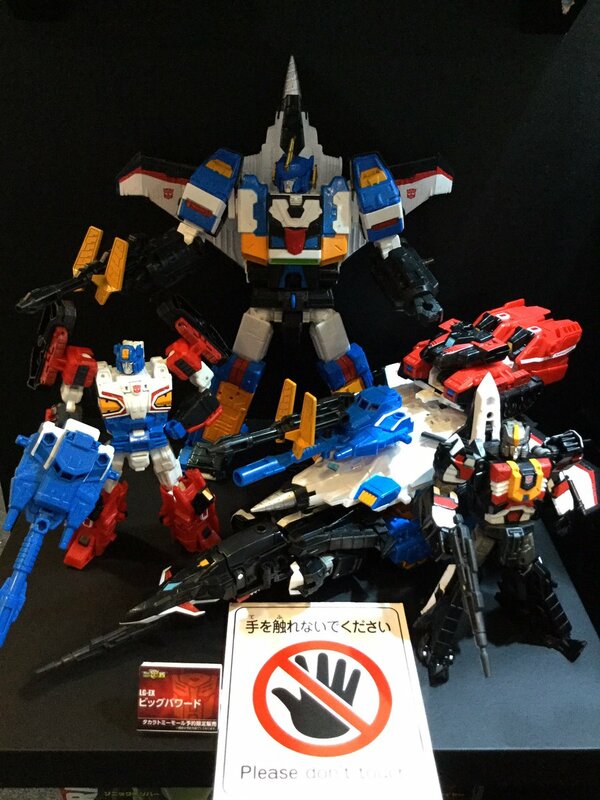 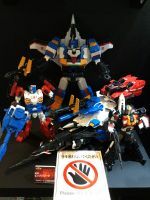 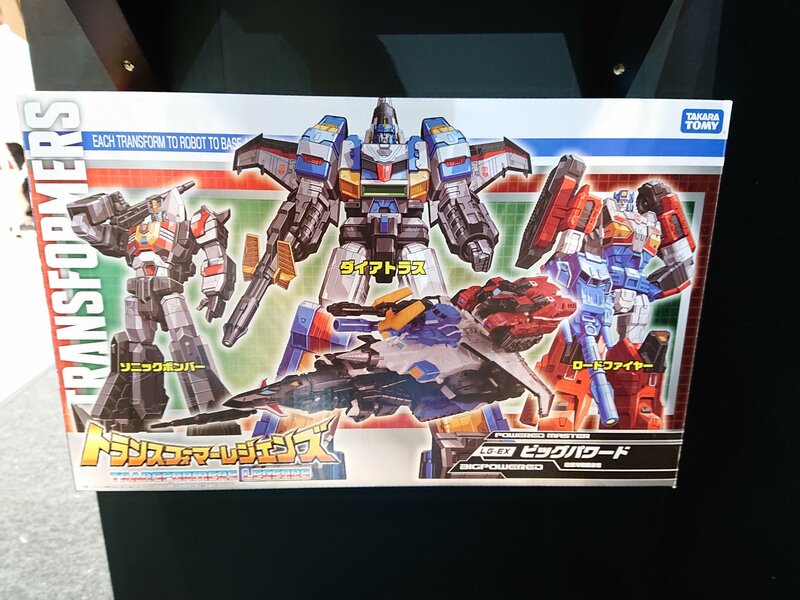 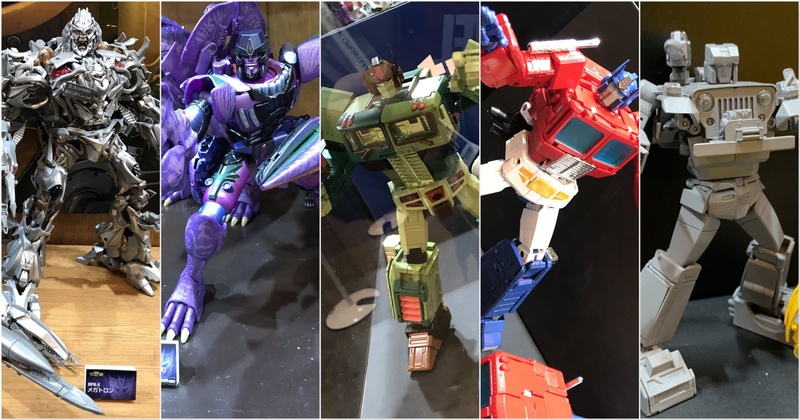 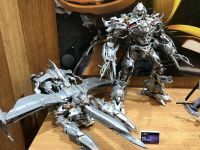 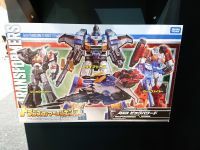 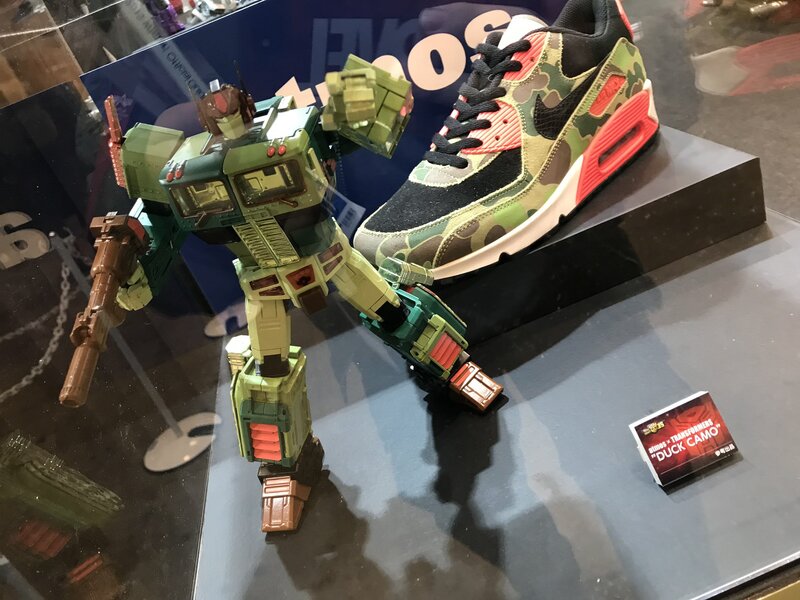 Home » Transformers Masterpiece » Even More from Wonder Festival – MPM8 Megatron, MP-10 x Atmos, MP-44 Optimus, MP Hound Proto and More! 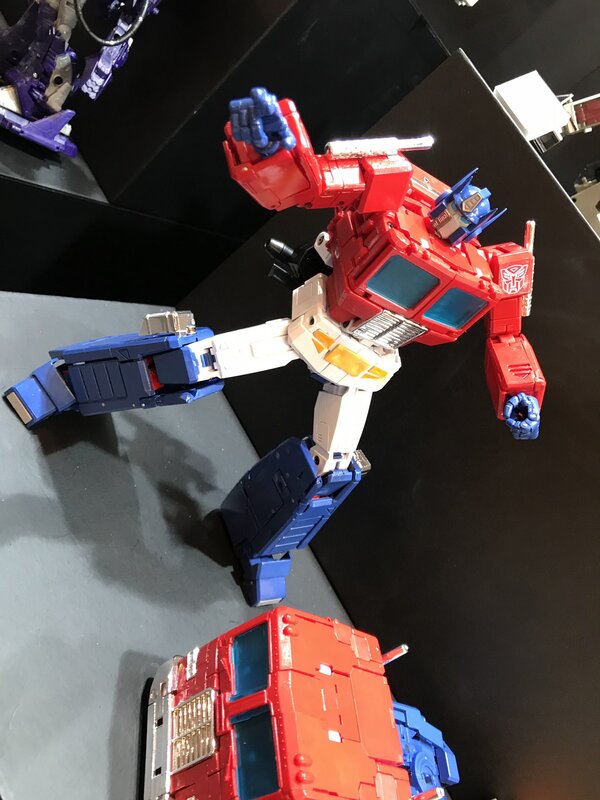 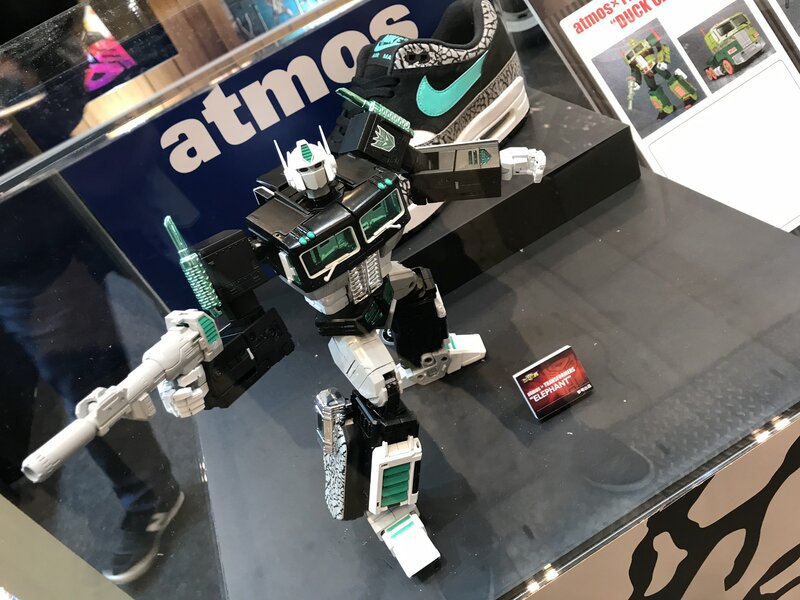 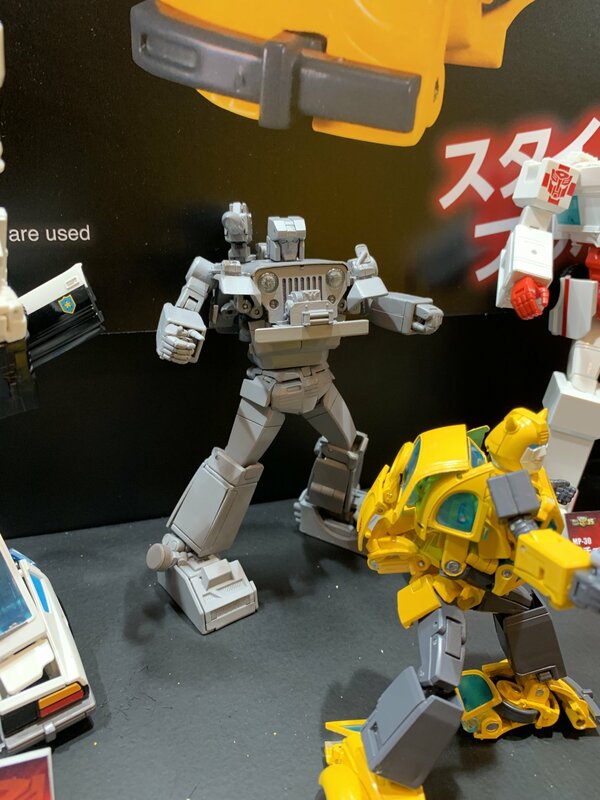 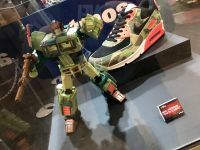 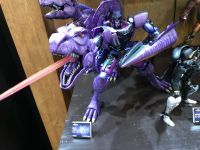 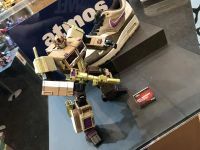 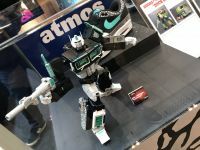 Even More from Wonder Festival – MPM8 Megatron, MP-10 x Atmos, MP-44 Optimus, MP Hound Proto and More! And to round out the Wonder Festival pics, some more figs were on display that we have seen before but are still fresh – MPM-8 Megatron was on hand, along with MP-44 Optimus Prime 3.0, the MP Hound was out on display in grey resin form, and several MP-10 recolors with matching Nikes were out. Read on to check all the pics courtesy of @hdijanz @Chohenken and S250!